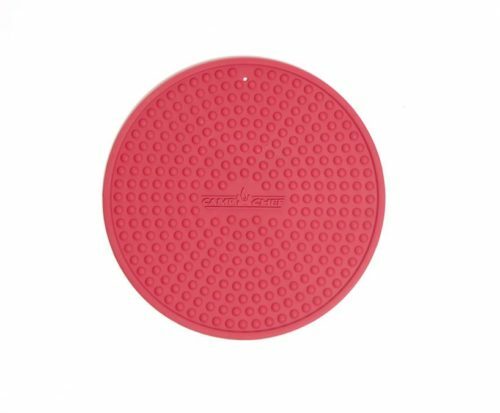 Multi-purpose, round silicone hot pad resist high heat up to 500° F, making them great hot pads and trivets. 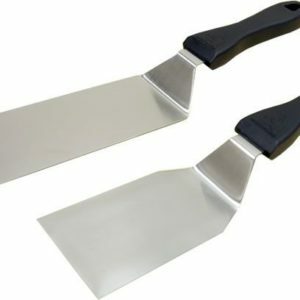 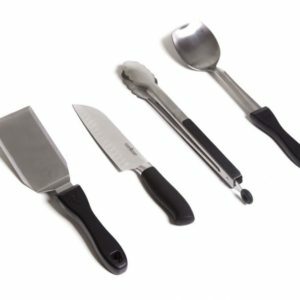 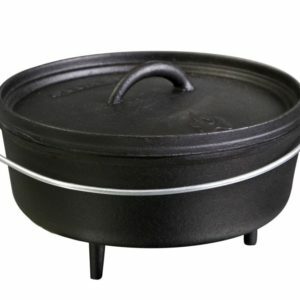 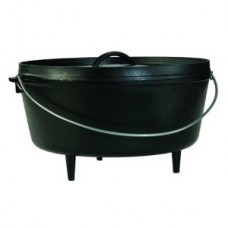 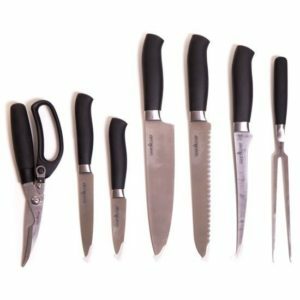 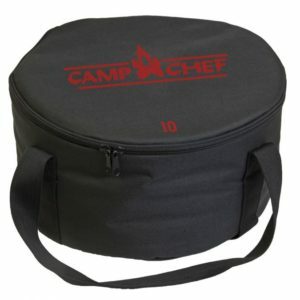 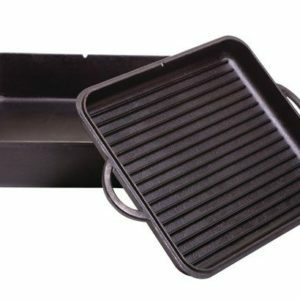 Features raised Camp Chef logo, ridges and bumps to provide a no-slip grip, whether protecting counter-tops, removing pans from the oven, or opening jars. 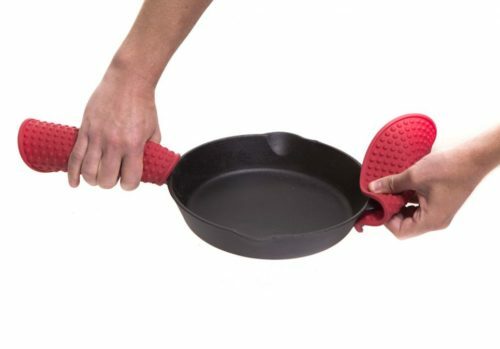 Non-stick for easy cleaning and dishwasher safe.